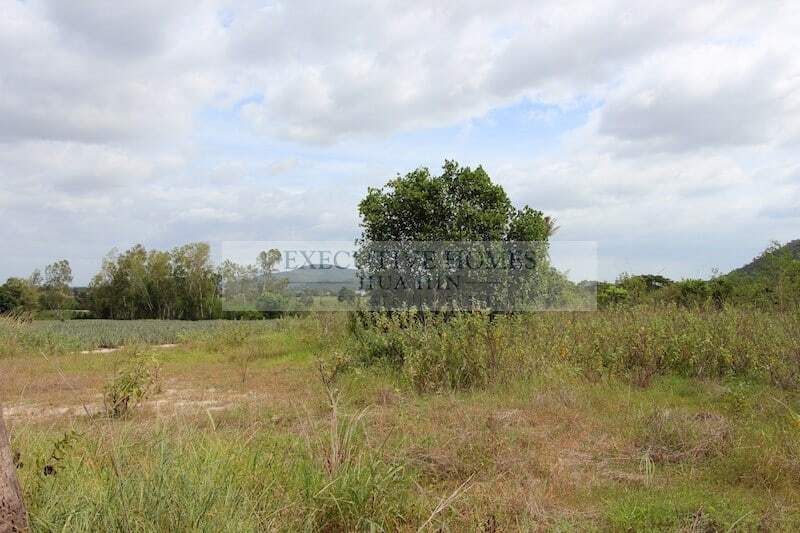 This is a beautiful, large plot of land for sale directly across from a very popular, high quality development near Banyan golf course. The plot is elevated to take advantage of mountain views and nice breezes, and the land has direct access to the municipal road. 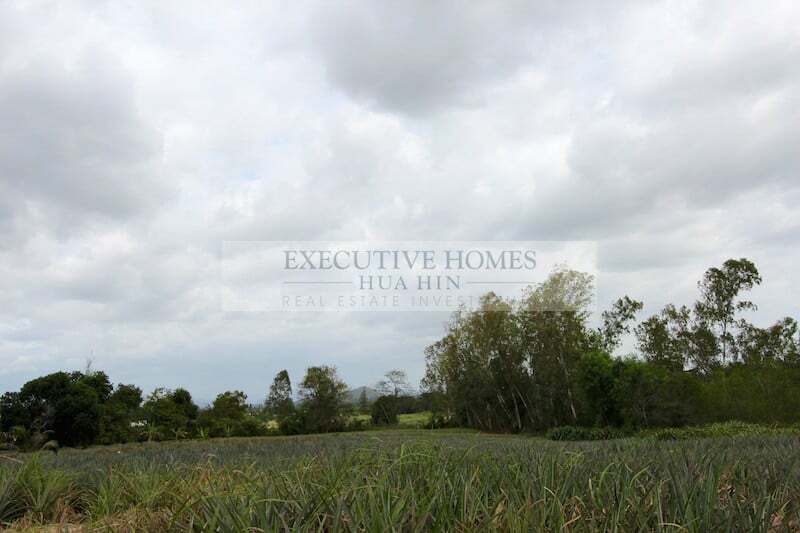 The size is 4 rai, 1 wah (6,404 sqm) and the asking price is 2.5 M THB/rai or 10 M THB for the entire plot. 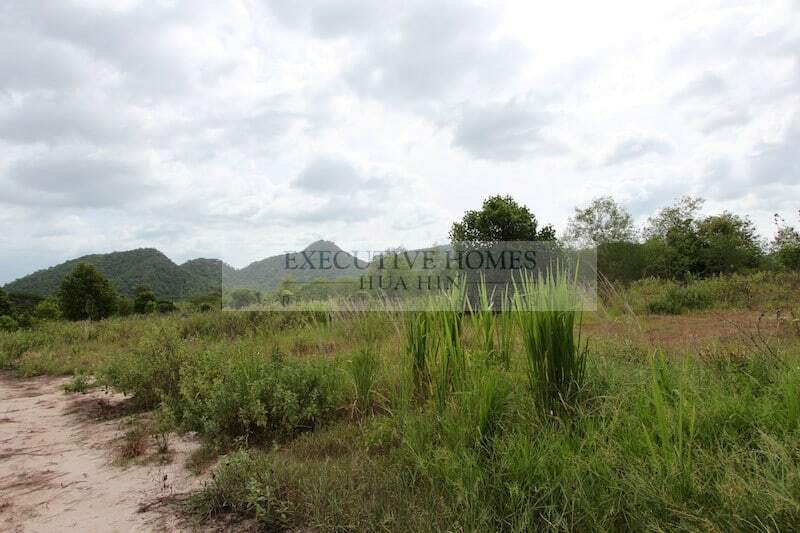 The land would be perfect for someone looking to build a large luxury home near one of the best golf courses in Hua Hin. 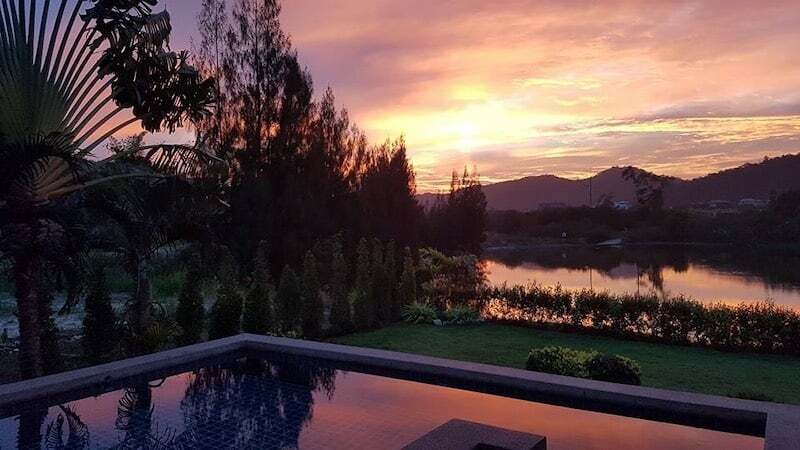 The location is also very close to the Maha Samutr country club and lagoon and less than 10 minutes to Hua Hin town center.